Ideal for temporarily blocking off an area. 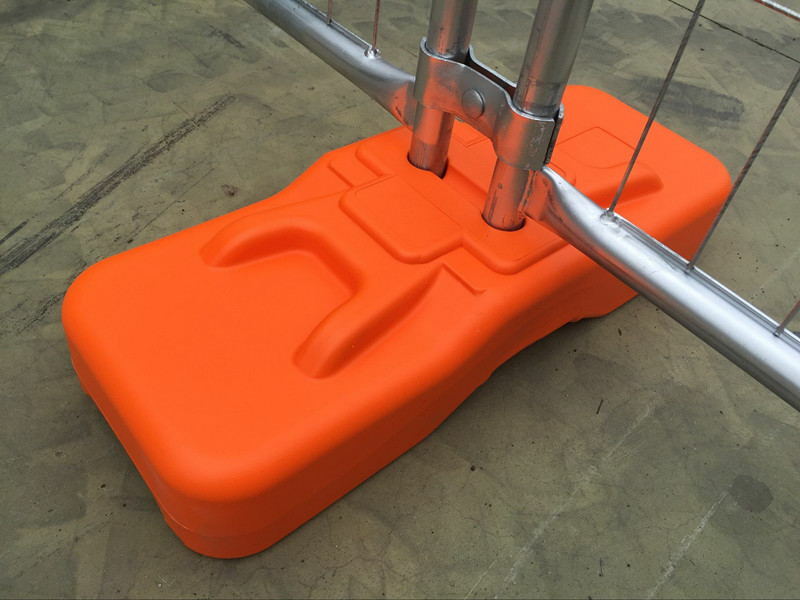 Temp panels can be supplied as a kit with orange feet and clamps, and are very quick and easy to assemble and disassemble. For example a 20m fence can be installed by 1 person in less than an hour. No matter whether it be a small area or a large construction site our Temp Fencing is the cheap fencing solution you need. Temp fencing can make an area safe for the general public. 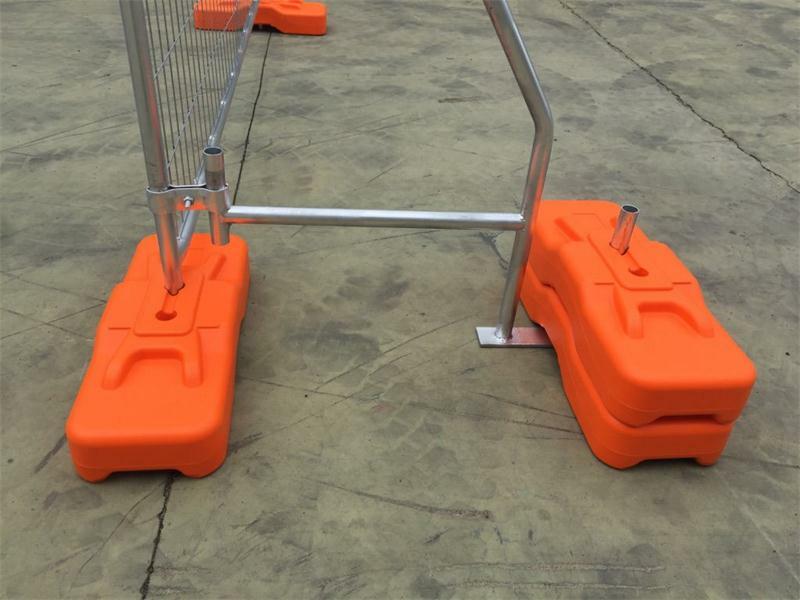 It will keep them away from dangerous situations or construction sites. Curious people have a tendency to get too close but these panels will stop them from coming into harm’s way. 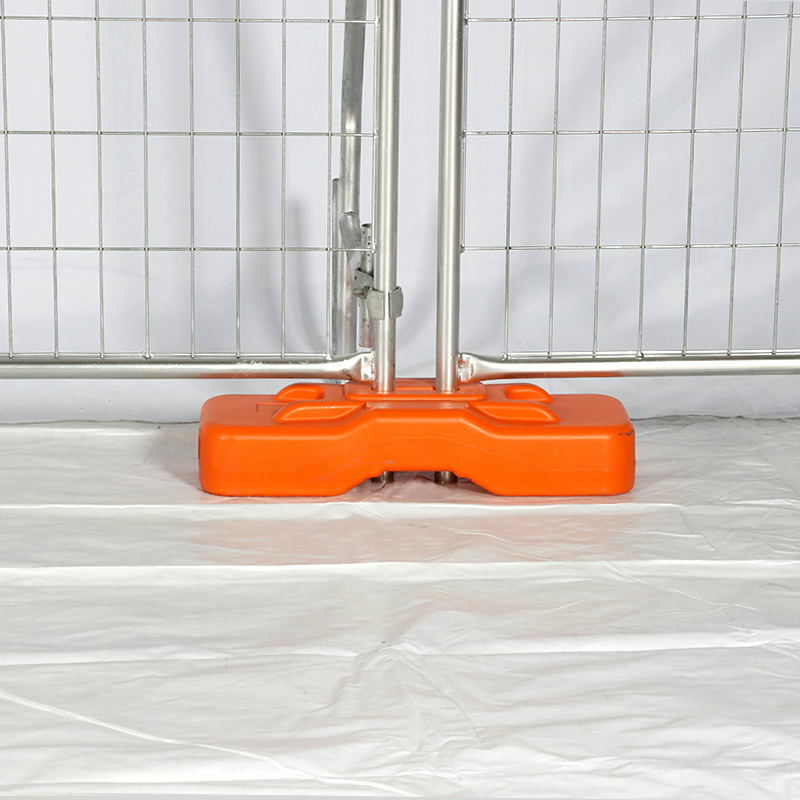 Your expensive equipment will also be less likely to be stolen if surrounded by a temporary fence. It acts as a good deterrent to would be thieves. This deterrence can also be enhanced by fitting some shade cloth to the fence panels to act as a visual block. This will also stop the nosey passerby that can distract workers, and it disguises an ugly worksite. Panels fitted with shade cloth can also be helpful in stopping wind moving dust and sand around a work or development site. Free advertising. Companies can even use signs added to the fence to promote their brand or logo, especially in high exposure areas. Temporary fencing can be used at public or private events to channel people in the right direction. People often get confused but a few panels of temp fencing and some signs with arrows may be all you need to keep the traffic moving the right way. Another use for our temp panels is when replacing an existing fence such as a hardifence or colorbond fencing around your home or business. While the fence is down the temp fencing can keep the property safe from unwanted guests or intruders. Our temporary panels are a standard size used around Western Australia. Often called 2100mm high x 2400mm wide but in reality the 2100mm high is only to the top of the vertical bar where the clamp is fitted. The actual panel height is 1800mm high and sits 150mm off the ground giving a total height from ground level of 1950mm. The panel width is 2400mm. 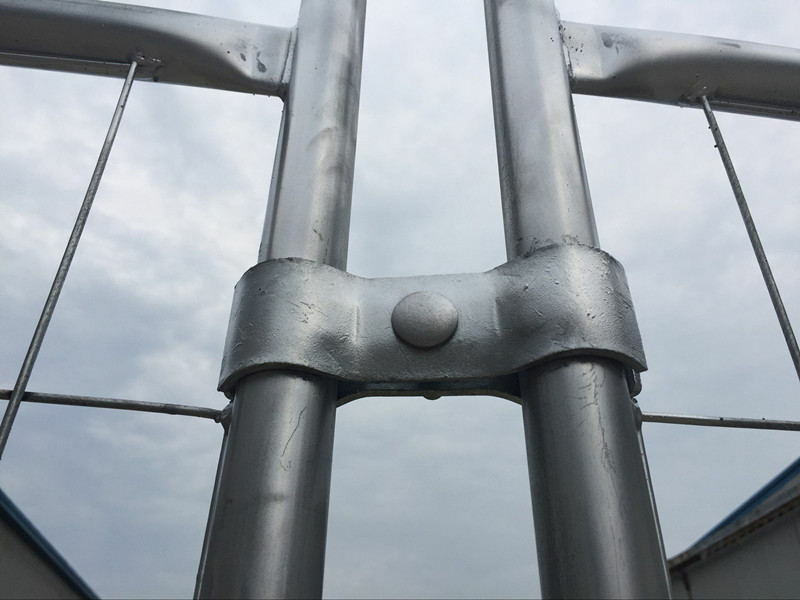 Panels are made using galvanised mesh, and a welded tubular frame to ensure our fences are structurally safe. With Aussie Fencing’s Temporary Fencing we can ensure you have Privacy and give Safety of Others. 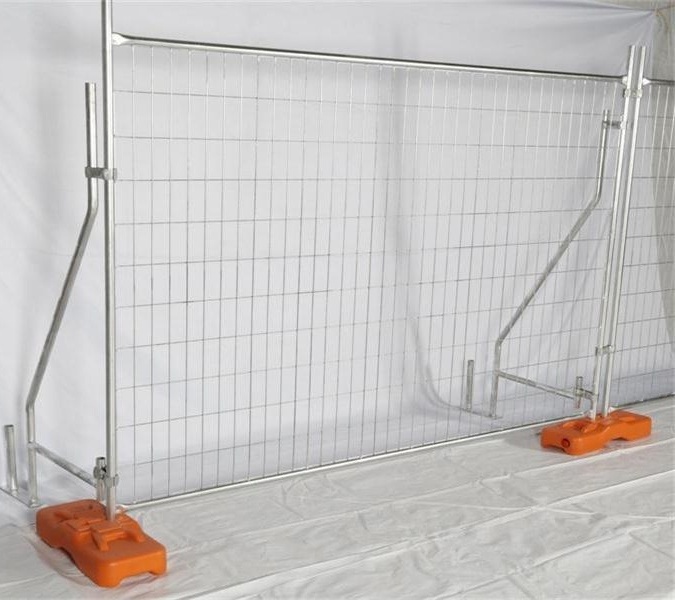 Our new temporary fencing range is in stock now.